Are you looking for a new challenge? 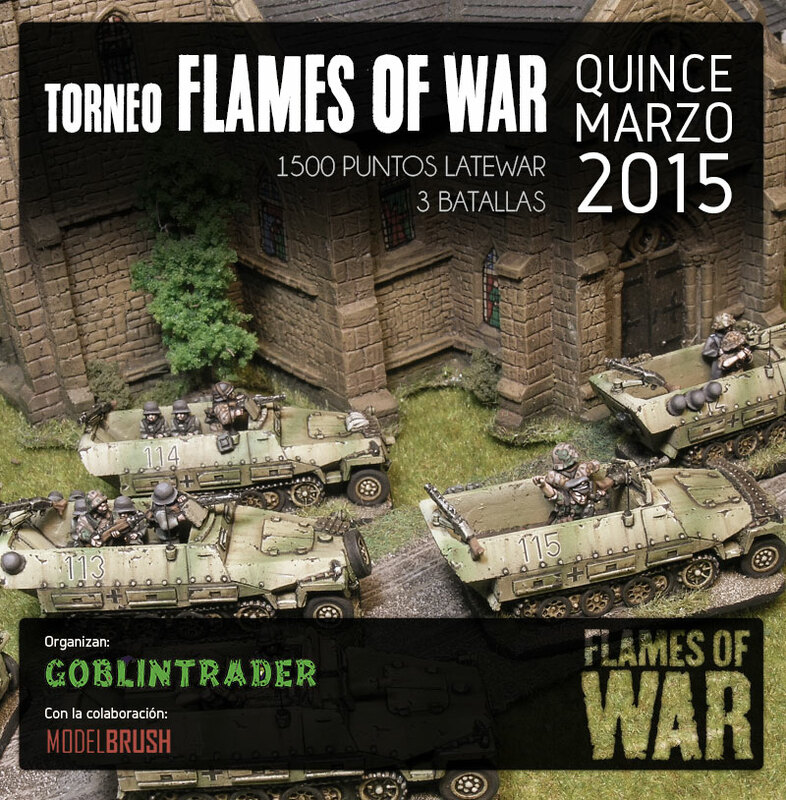 The next March 15th we’ll be at GoblinTrader Store in Madrid doing the II Flames of War Tournament. As the last time, the tournament is played to mark the ending of the Phase I of the Flames of War Conscript League.